Our concern is the writing, implementation and completion of viable projects that meet the wishes of customers and the requirements of EU-funded programs. Our company’s services include preparing the necessary documentation for obtaining grants from project start until the receipt of the final installment of grant aid and assistance during implementation in cooperation with the management of the financing program. In the nearly 18 years of activity we managed to successfully implement seven projects submitted to Phare funding lines, over 25 consulting projects for establishment of SMEs filed on funding lines from the World Bank by the CEA, 30 youth professional training projects, culture, information dissemination, initiation and development of entrepreneurship. The overall objective of the project is “To improve the labor market insertion of 360 pupils from Slobozia. 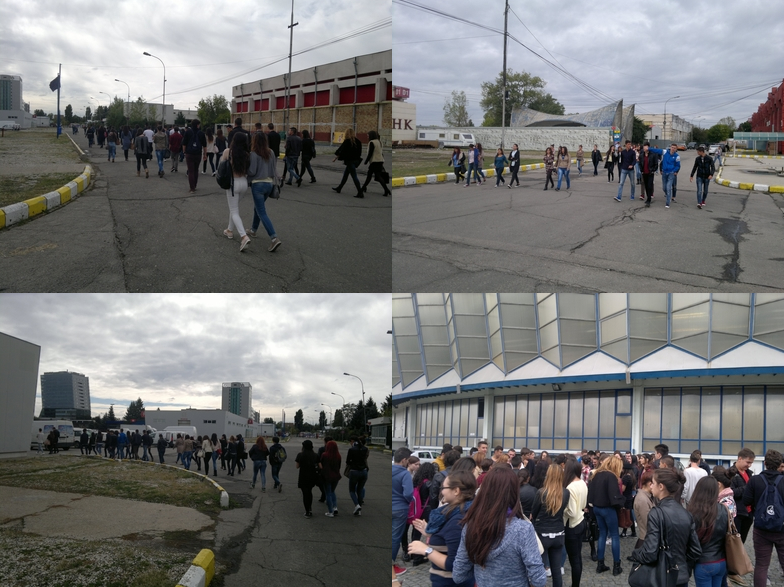 Target Target Group: 360 students of the “Mihai Viteazul” National College – Slobozia. – 10 Workshops on “Entrepreneurship for Youth”. – 120 copies of the work distributed to cultural institutions. 160 diplomas certifying participation in the project. Specific objective: providing employment services to 120 unemployed in Ialomita County, specialized counseling and mediation methods in terms of equal opportunities. 120 degrees of participation in the program. Project goal: promoting competitiveness and adaptability of the existing workforce at the level of implementation of the applicant enterprise, to increase productivity in the workplace, while promoting equality and combating discrimination in the labor market through correct and transparent implementation of a Human Resources project. 4 licenses obtained for teaching courses in basic trades group COR 8141 (2 for the Partner and 2 for the Applicant). Objective: workforce development to become more adaptable in the context of skills shortages and to better meet the evolving needs of the labor market. 6 press releaseson the launch of the project, the launch of the website, conducting fairs in the three areas and the project completion. The project is implemented by CIC Labor in partnership with the National College “Mihai Viteazul” and is co-financed by the European Social Fund through the Operational Programme Human Resources Development 2007-2013 with an implementation period of 18 months from the date of 05/05/2015. 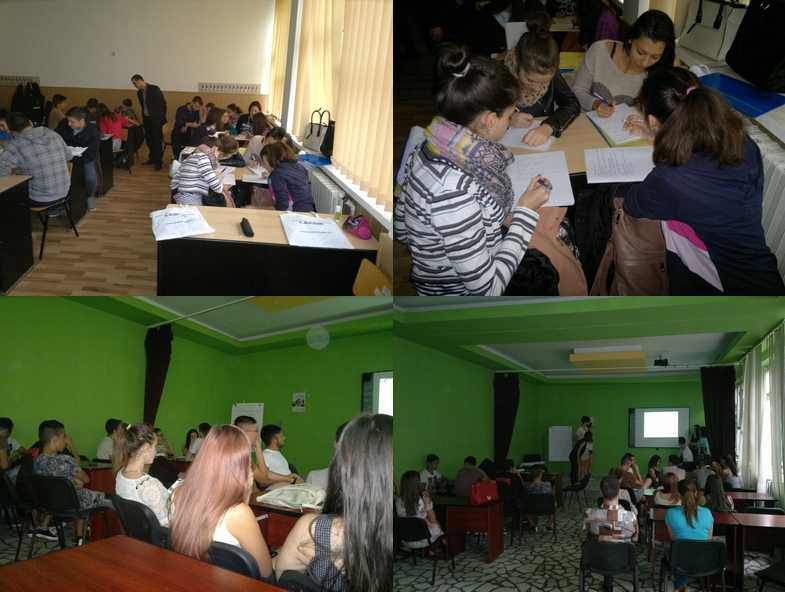 The overall objective is to improve employability in the labor market of 360 students in the town of Slobozia. 1 study visit to a fair. 360 students enrolled in the national education system of the National College “Mihai Viteazul” – Slobozia classes IXth, Xth, XIth and XIIth. accumulating knowledge on writing a CV, a letter of intent and the presentation manner to an interview with a potential employer. improving and ownership of the business language. A unique networking event that provided opportunities and business solutions. With an exclusive audience selected from the top management area, this networking event brought together business people willing to share their knowledge and experience to find profitable solutions. The visit provided the contact of the target group with the main activities of the fair; The target group analyzed the businesses presented at the fair and developed interactive relationships with the exhibitors.